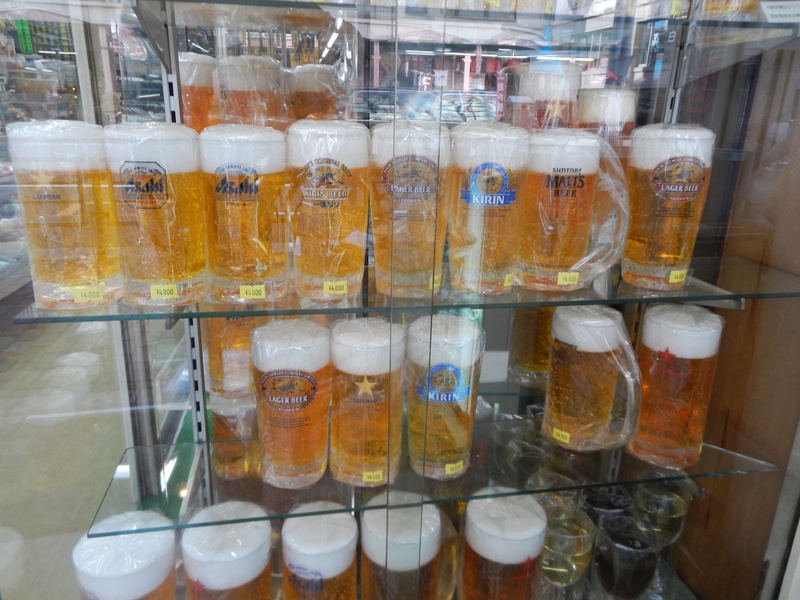 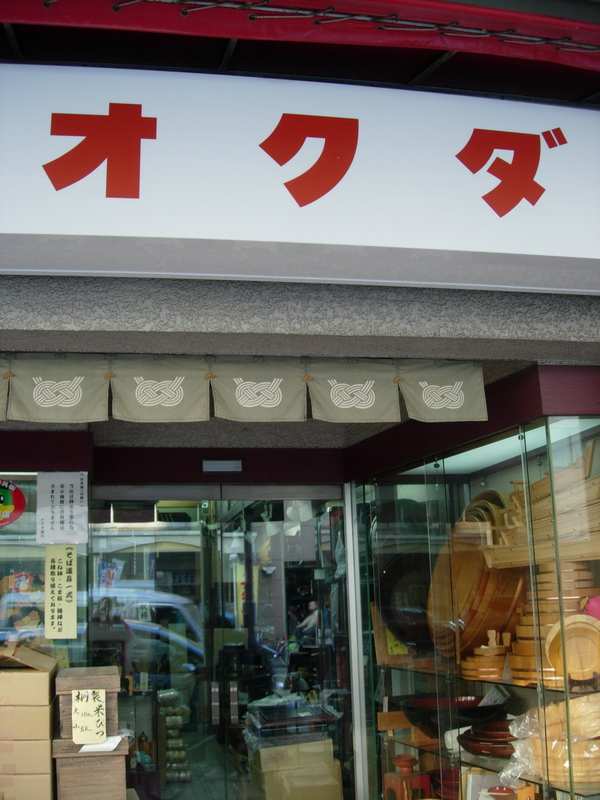 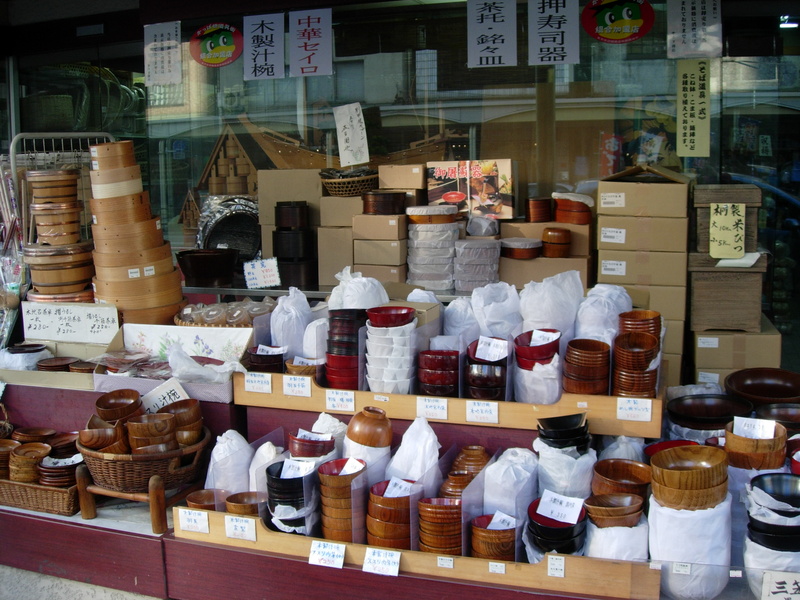 Whether you are looking for new kitchen gadgets or for tableware, you’ll find it all at Kappabashi, the wholesale district for chefs and restaurateurs. 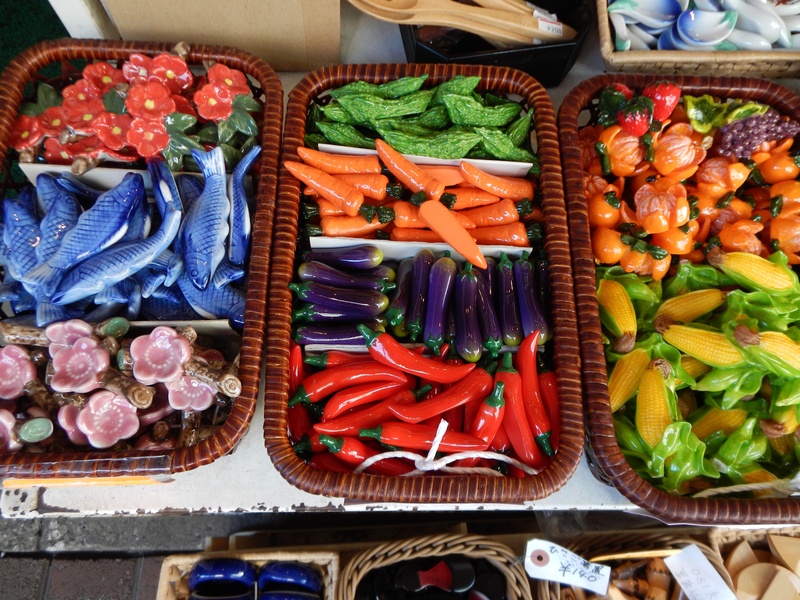 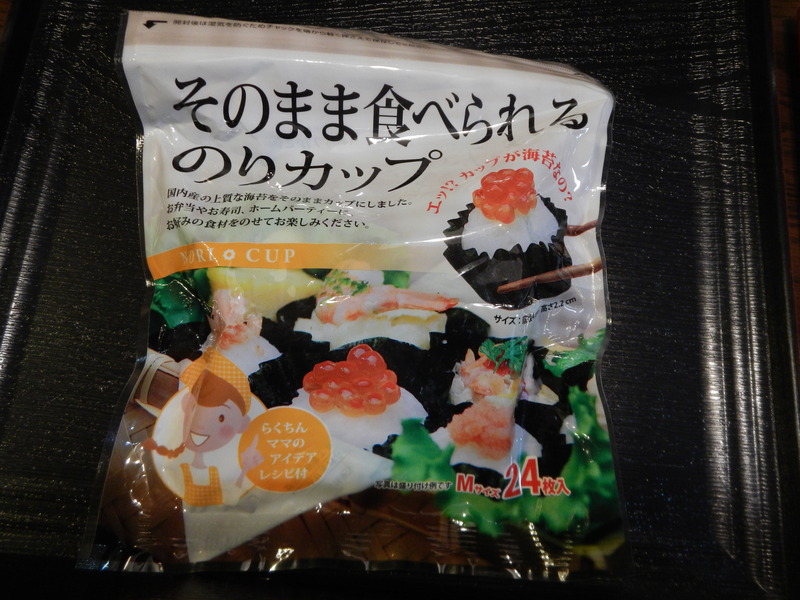 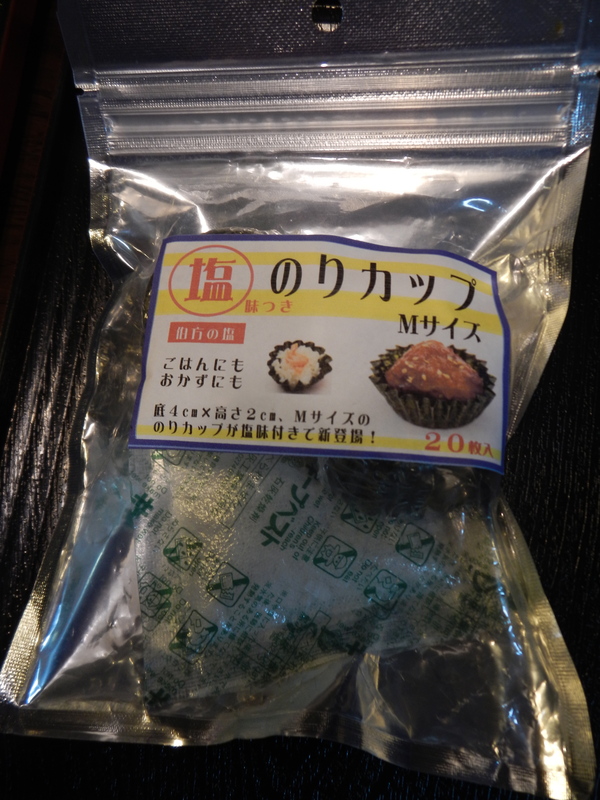 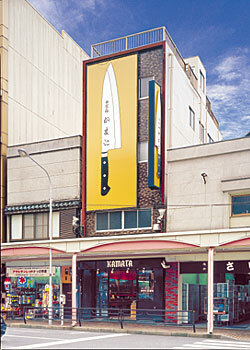 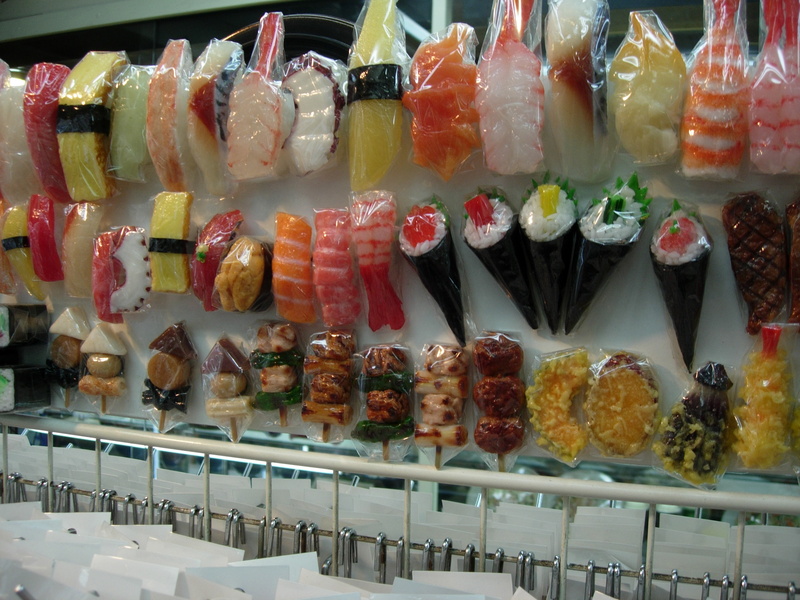 Kappabashi is reknowned for its plastic food samples, made into keychains and refrigerator magnets. 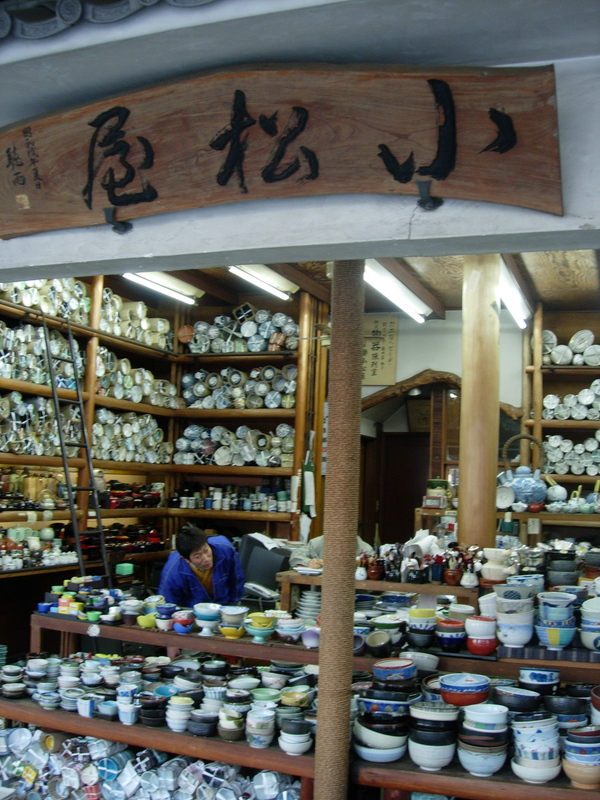 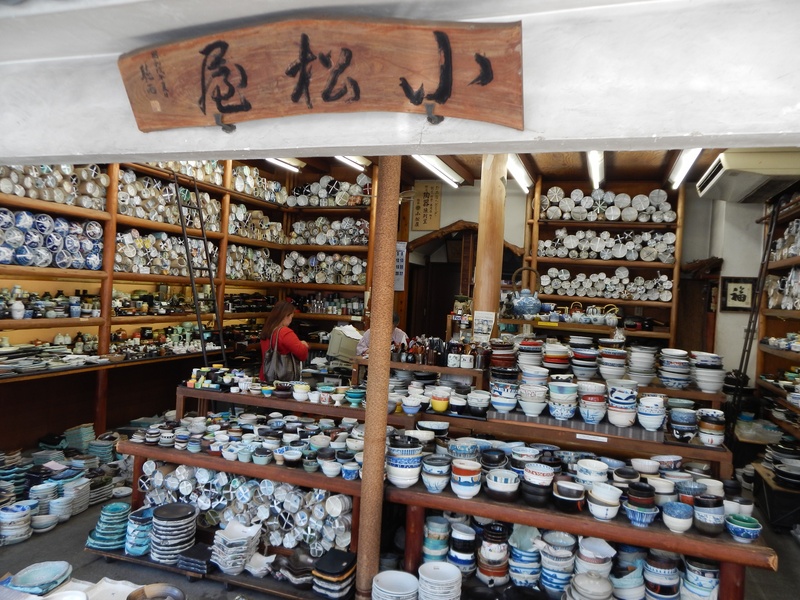 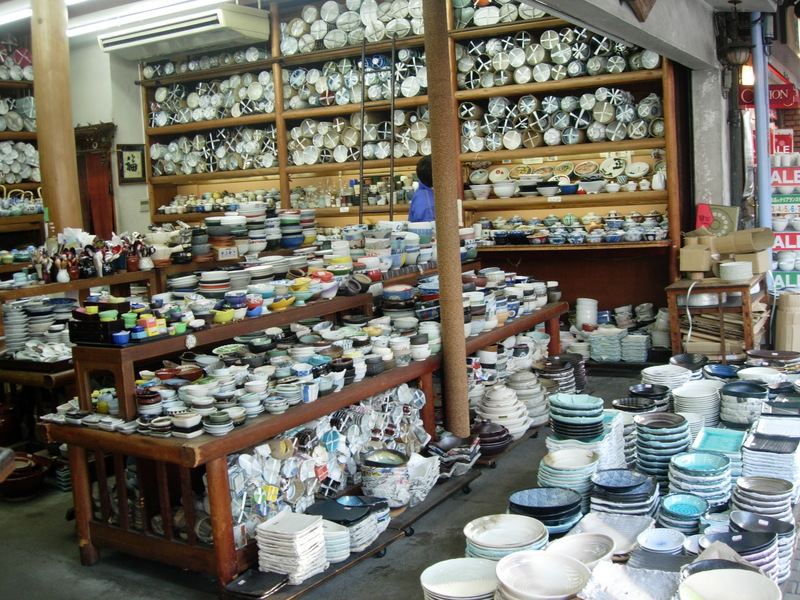 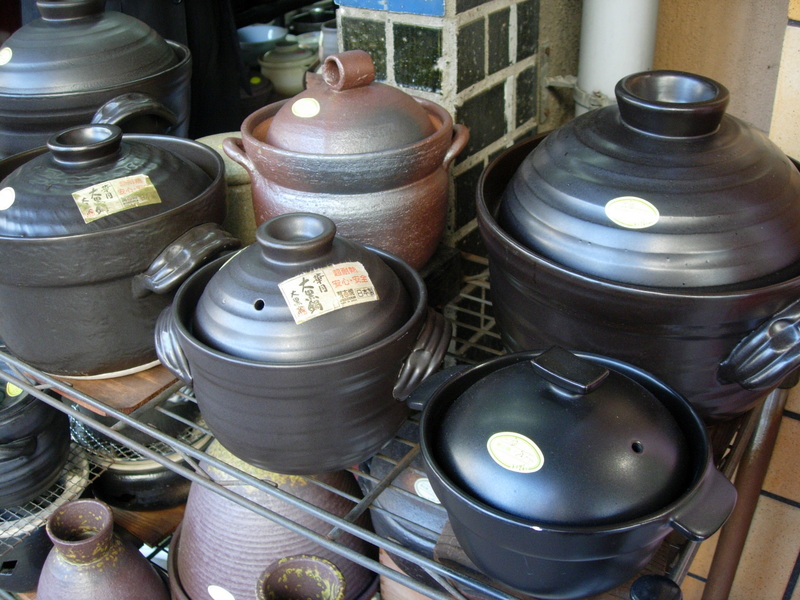 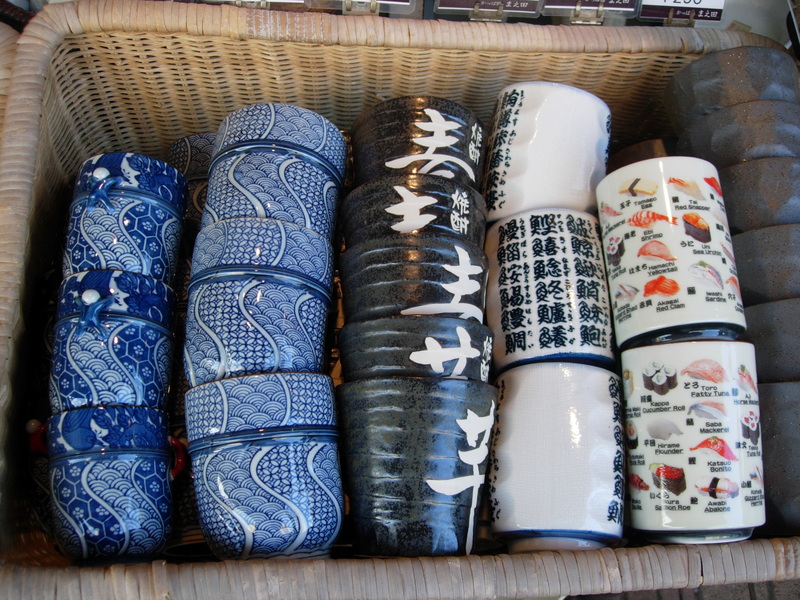 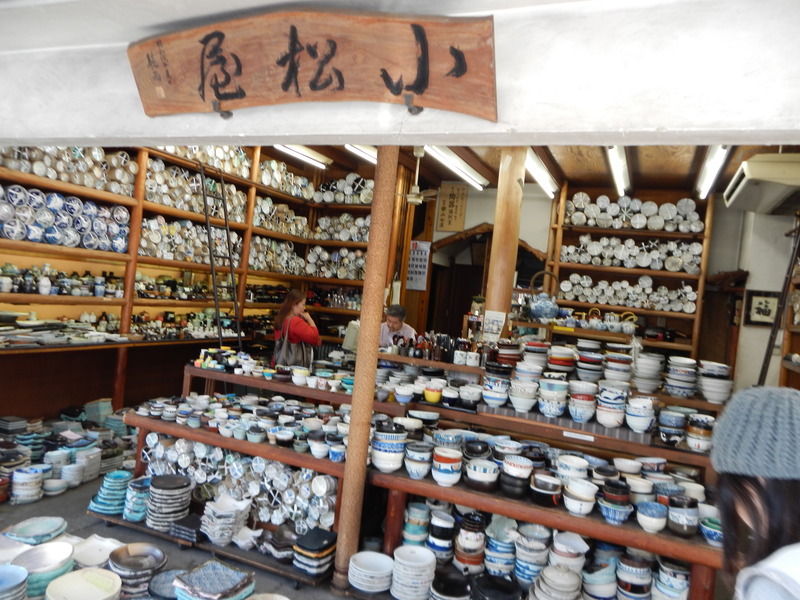 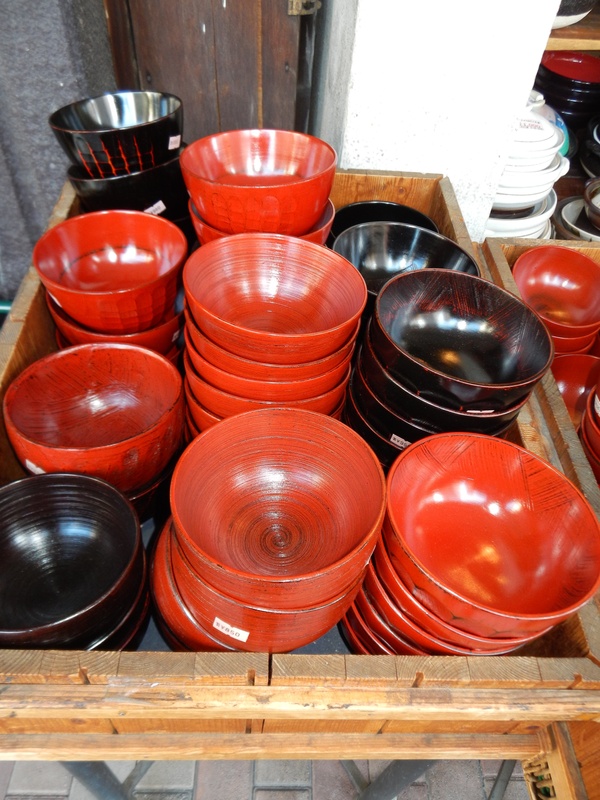 This guided field trip will introduce you to kitchenware and tableware unique to the Japanese kitchen. 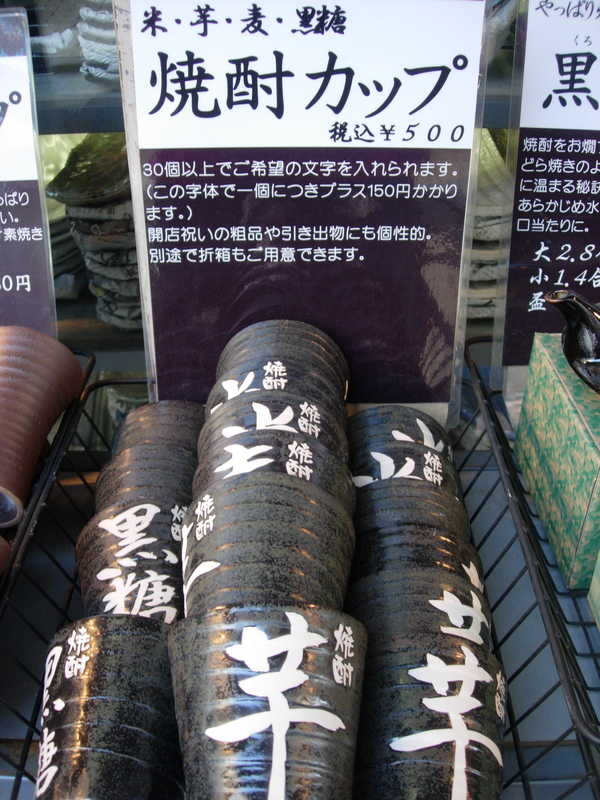 Price is 7,000 Japanese yen and includes a copy of Food Sake Tokyo. 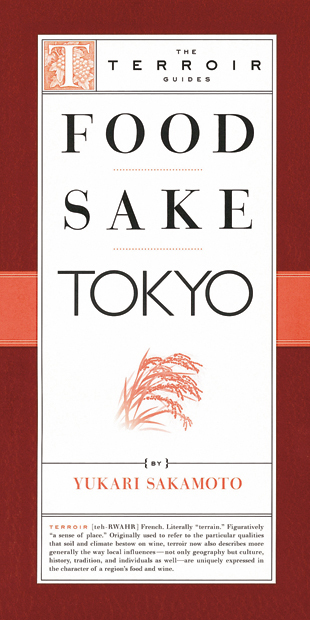 Additional copies of Food Sake Tokyo are available for 2,000 Japanese yen. 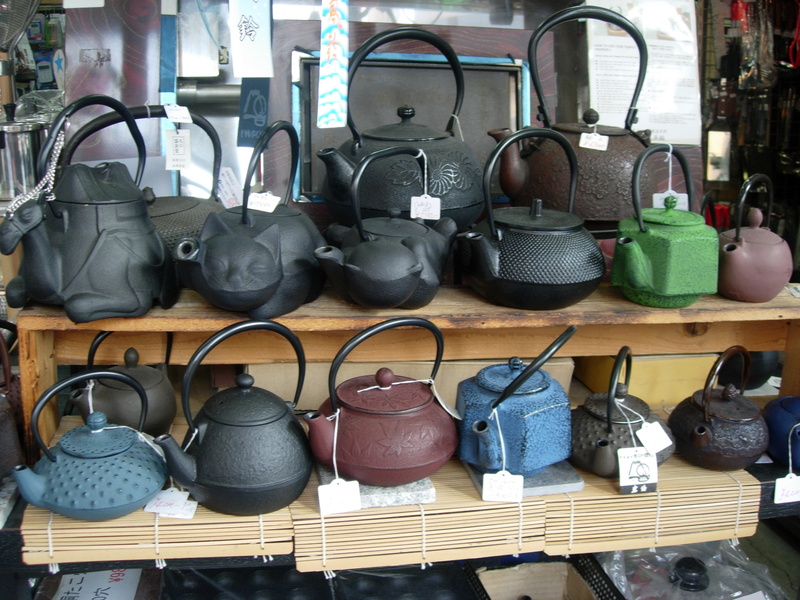 Each tour is limited to four participants. 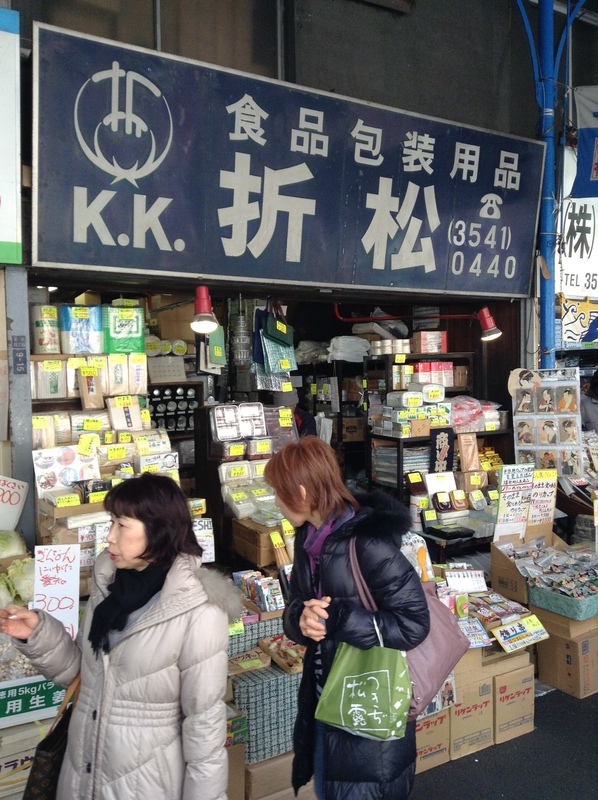 Tsukiji Market is the world’s largest seafood market. 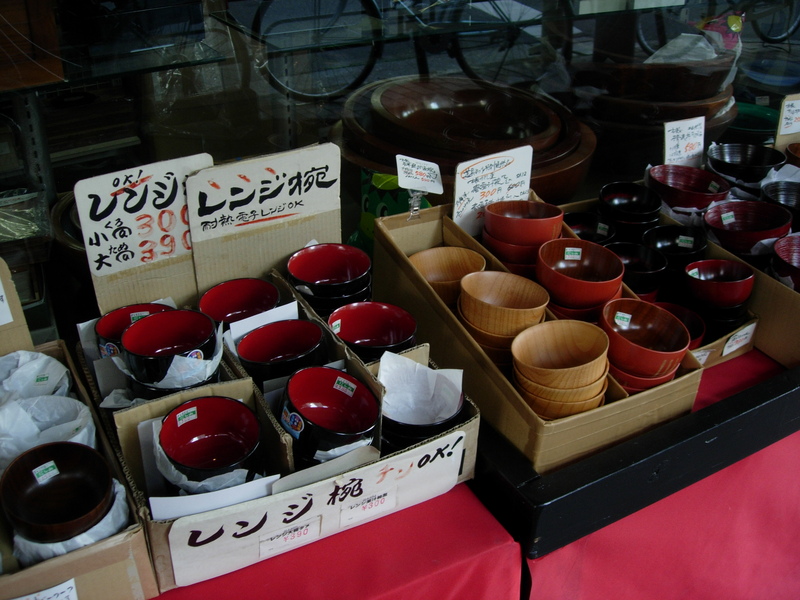 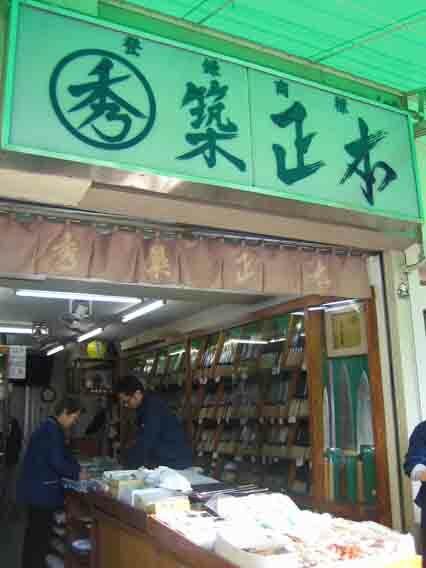 The outer market of Tsukiji, which is open to the general public, is filled with many food shops and restaurants. 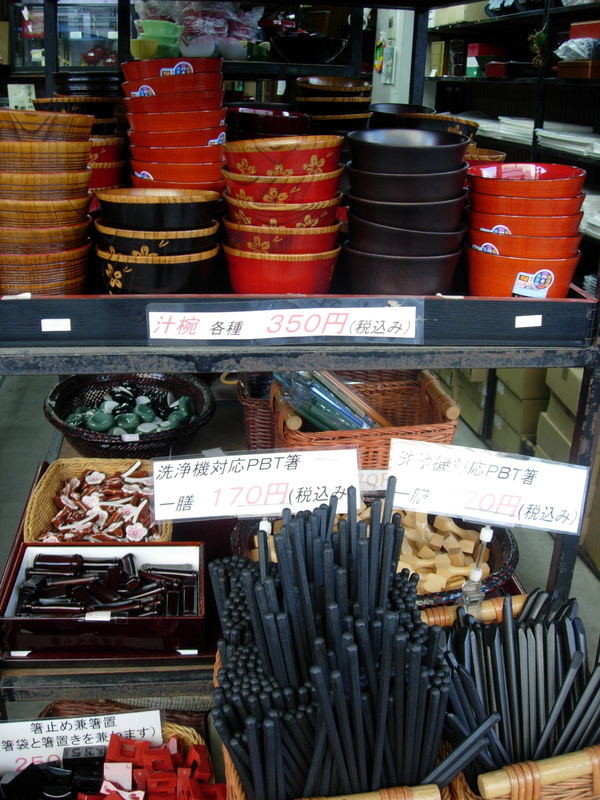 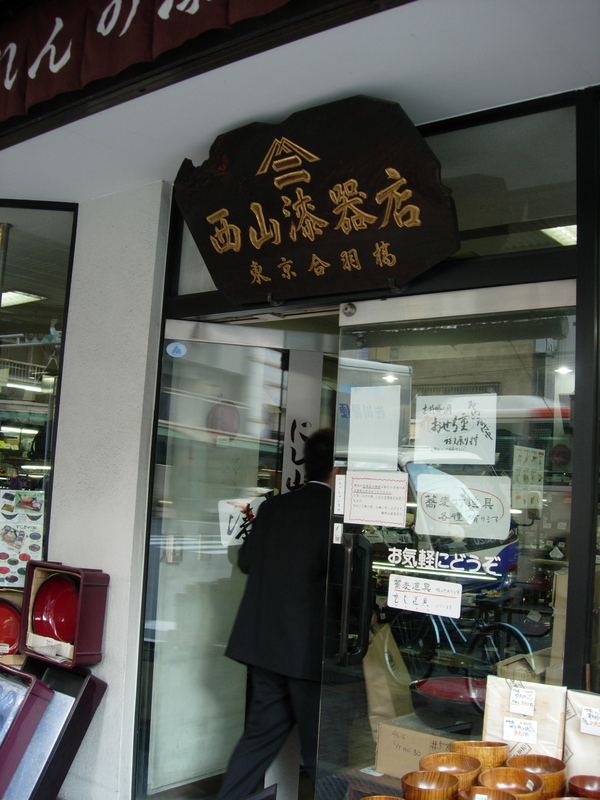 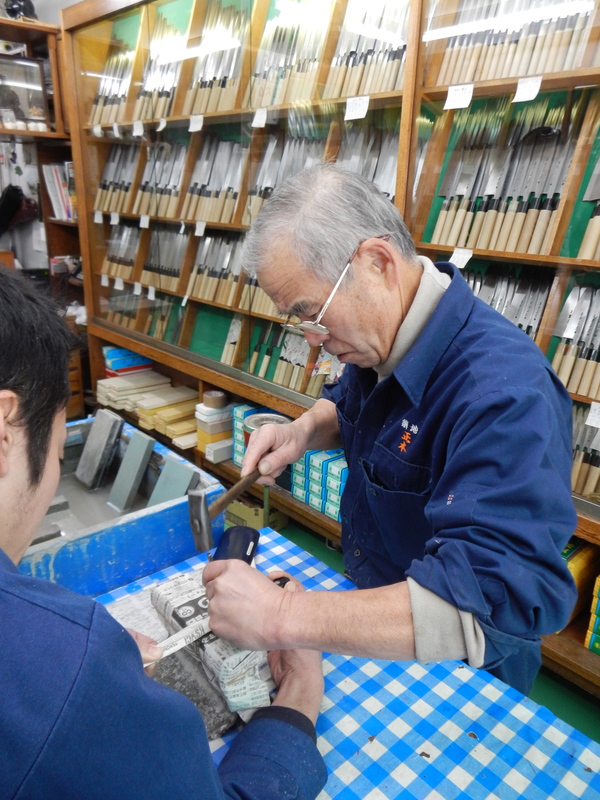 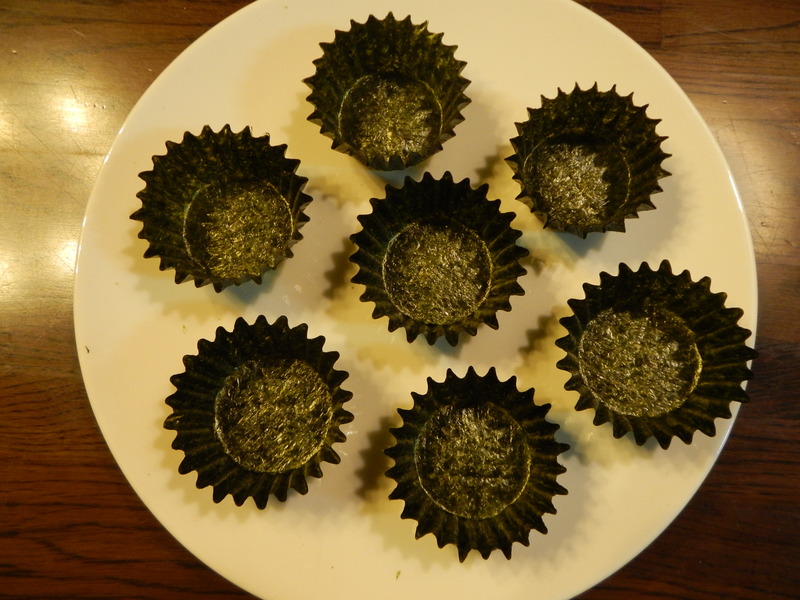 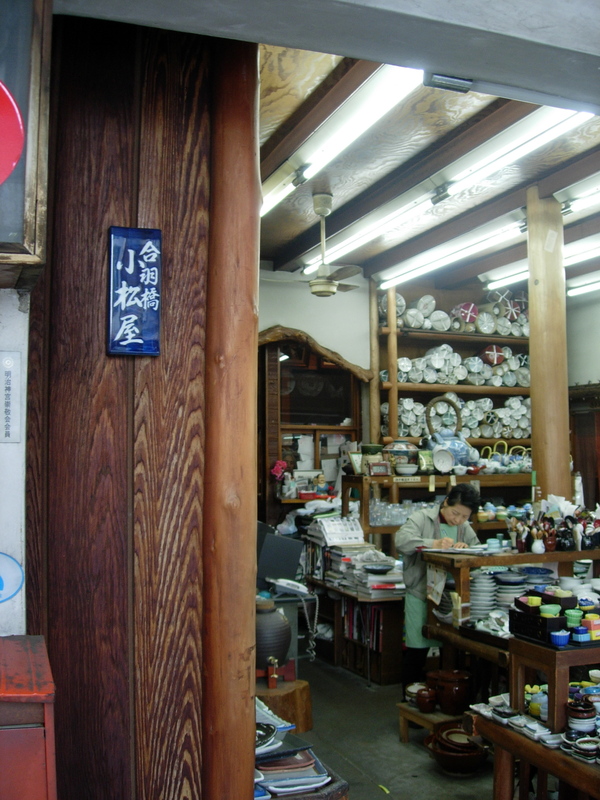 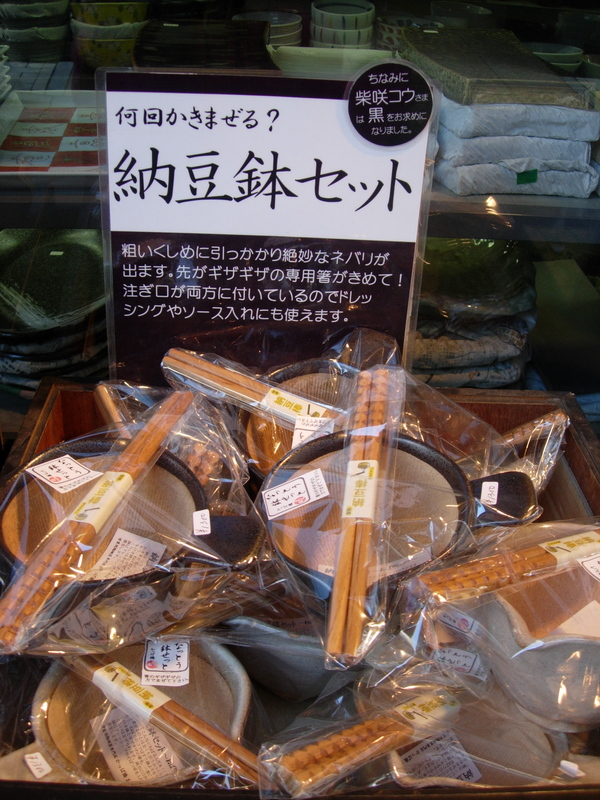 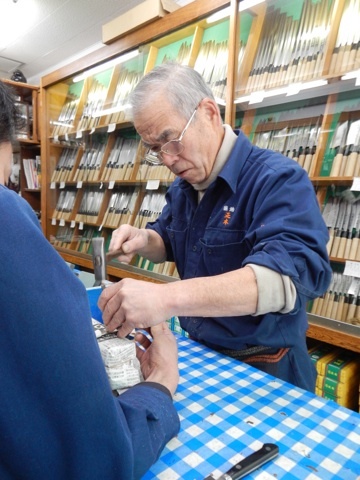 This guided field trip will introduce you to ingredients essential to the Japanese kitchen; a visit to a knife shop and a kitchenware shop is included. 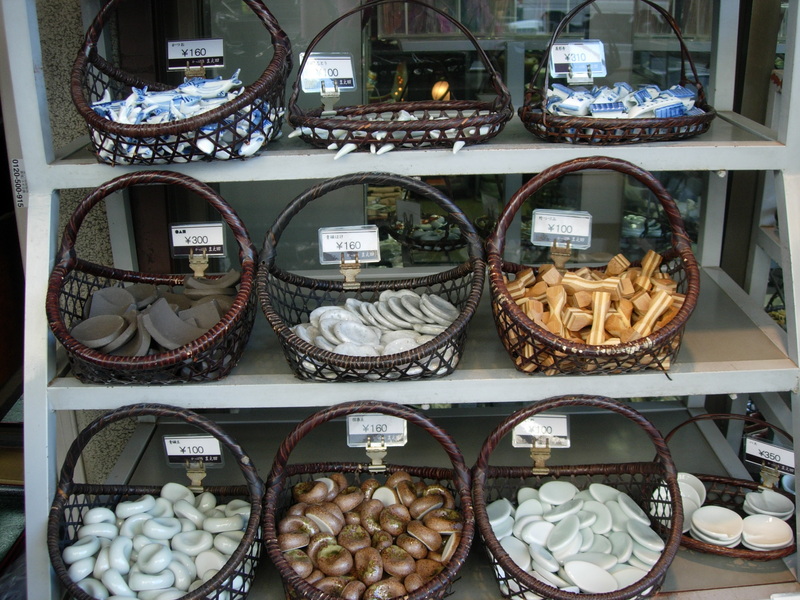 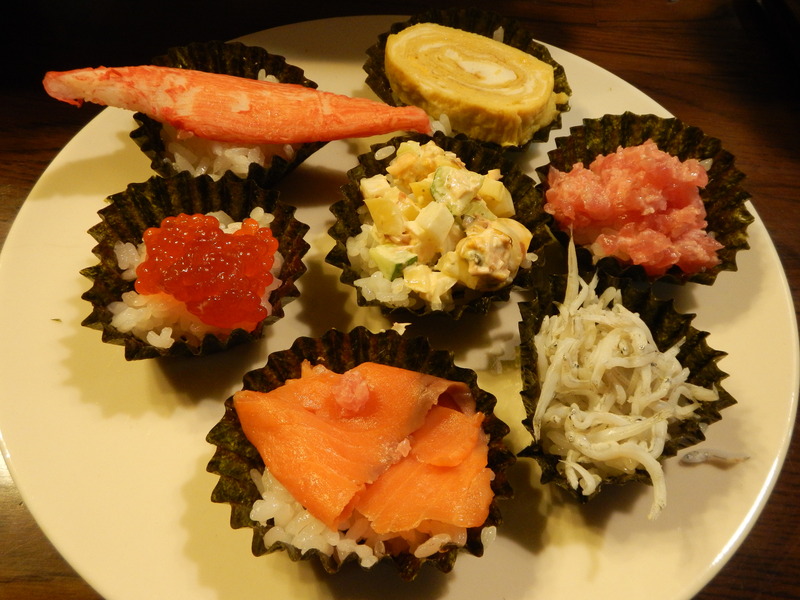 This tour does NOT include a visit to the inner market where seafood is sold to wholesalers. 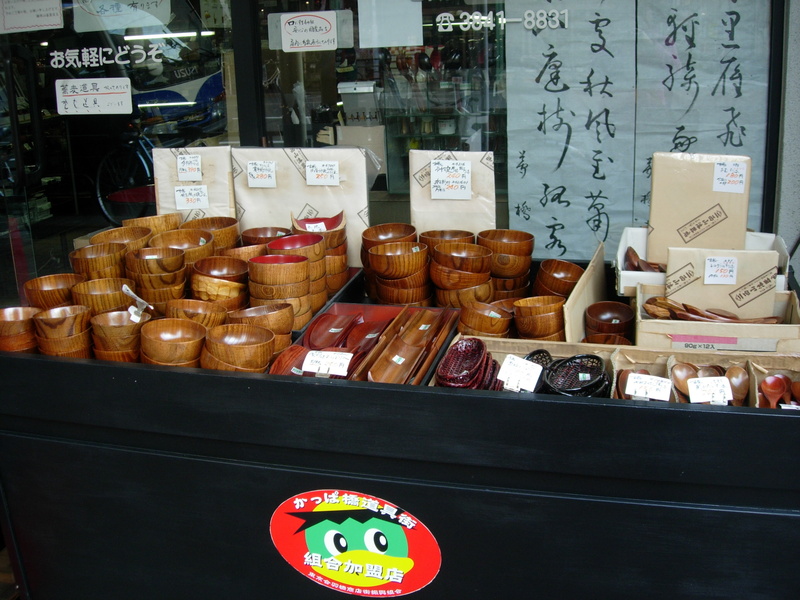 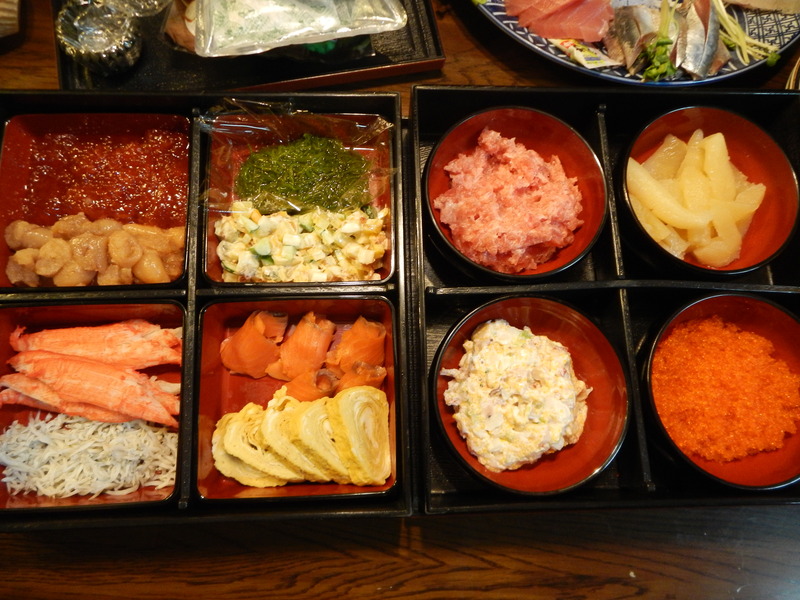 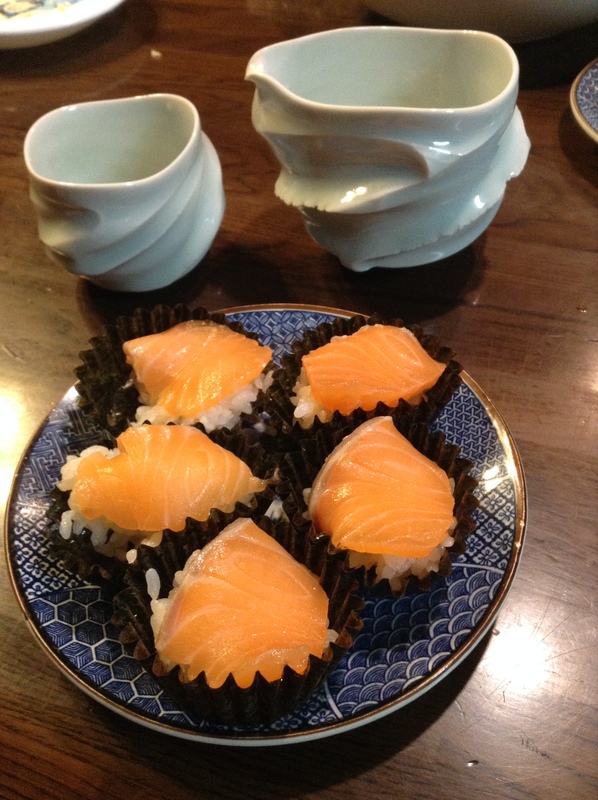 Price is 12,000 Japanese yen if attending both Kappabashi and Tsukiji tours.